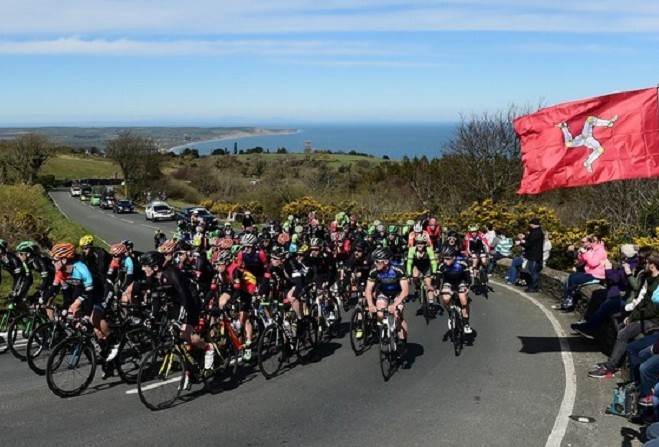 Two Manx cyclists have been selected to represent Great Britain in the forthcoming UCI World Road Race in Austria. Peter Kennaugh and Amelia Sharpe were among five Islanders named in the provisional squad - with Mark Christian, Matthew Bostock and Anna Christian not making the final cut. Kennaugh is in the eight-strong team for the elite men's road race, which takes place from Kufstein to Innsbruck at the end of the month (30 September). Seventeen-year-old Sharpe - who was crowned Junior Women's National Road Race champion earlier this year - will contest the Junior Women's road race on 27 September.